MONCURE, North Carolina -- Does an iPhone 6S Plus for $30 sound good? It might, but chances are it could be a hot buy - as in stolen property. That's what one person in North Carolina found out. And now another man is behind bars and unemployed, all thanks to Apple's "Find My iPhone" feature. On July 27, the Chatham County Sheriff's Office received a report that a worker had possibly stolen the iPhone from his employer. Investigators used the "Find My iPhone" feature to lead them to an address off of Cross and Taylor Road in Moncure. 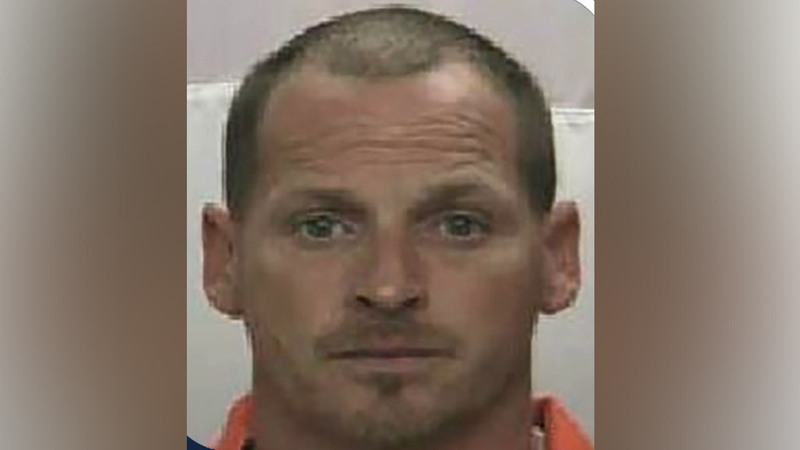 When they got there, they interviewed the occupants of the home and determined that Curtis Edward Johnson, 39, of Hoffman, North Carolina, had allegedly sold the phone for about $30 to an acquaintance at that address. Raleigh Police served and arrested Johnson, but not before he was fired by his employer. Johnson was charged with felony larceny by employee, felony obtaining property by false pretense, and felony possession of stolen property. Johnson was given a $15,000 secured bond. He is scheduled to appear in Chatham County District Court in Pittsboro on August 21.